HM Revenue and Customs (HMRC) has called on universities to raise awareness about a new scam targeting unsuspecting students. Over the last month, thousands of students at various universities across the country have been receiving emails regarding fake tax refunds. The emails have been phishing for students’ personal and banking details and are sent from academic email addresses (email addresses ending in ‘.ac.uk’) in a bid to look genuine and lower people’s guards. An official statement was made by HMRC clarifying that they will never issue genuine refunds via email, text or voicemail. 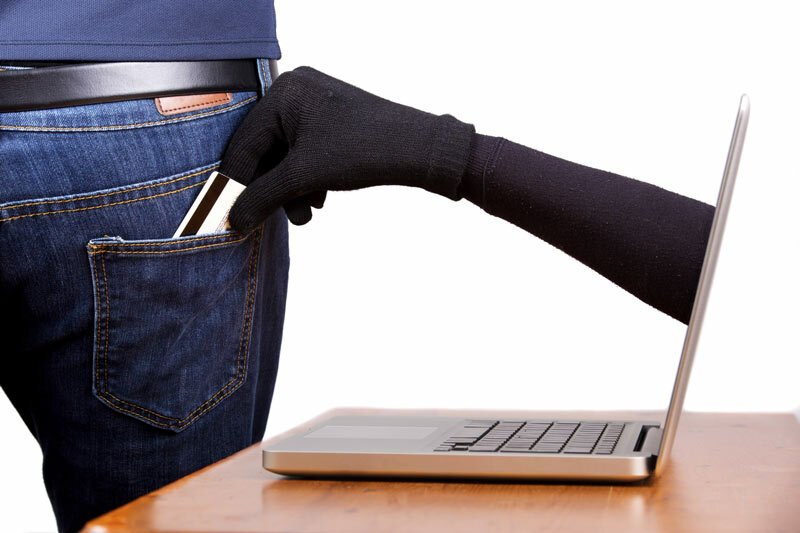 Mel Stride, financial secretary to the Treasury, explained that “although HMRC is cracking down hard on internet scams, criminals will stop at nothing to steal personal information. I'd encourage all students to become phishing-aware - it could save you a lot of money”. This is the first time a scam involving fake tax refunds has specifically targeted university students en masse. Scammers have been getting ever savvier in recent years - including many genuine elements to dupe people into believing their emails are the real deal. Alongside sending emails that appear to come from a ‘ac.uk’ address, they include the branding of either the HMRC, Gov.uk or a credit card company. They also include the email address and name of the recipient several times within the email itself - further convincing the victim that the email is genuine. It would seem there has been a large-scale compromise of data in order for these scammers to already have so much information on their intended targets. Victims receive an email informing them that they are owed a tax refund and are told to click a link within the email. Once they click on the link they are sent to another meticulously crafted and genuine-looking page in which they are instructed to enter their personal details alongside their banking information. The scammers have then been using the data to steal money from bank accounts or to sell the information on to other scammers. The HMRC have already been battling against this problem for months - requesting that 7500 of these websites be taken down between April and September 2018. Aberdeen, Bristol, Cambridge, Durham, Imperial College London, King's College London, Manchester Metropolitan, Newcastle, Nottingham, Plymouth, Queen Mary (London), Queen's (Belfast), Southampton, Sussex, University College London, and Warwick. HMRC has already been in contact with these establishments and urged them to make their students more aware of the problem in a bid to curtail the numbers falling for the scam. HMRC are unsure of how many students have lost money to the scam, or how much has been lost in total as many victims have not come forward and reported the crime. Anyone receiving a suspicious email is instructed not to click on any links and to notify HMRC by forwarding their emails to [email protected] or texts to 60599. Anyone who has already lost money is instructed to contact Action Fraud (actionfraud.police.uk).